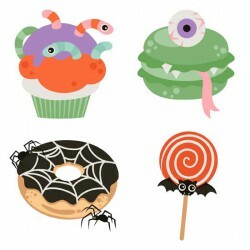 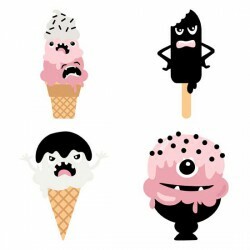 Fun Halloween ice creamed themed graphics that will make you scream! 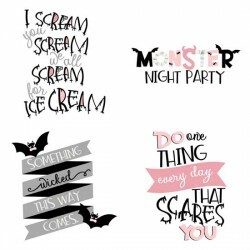 Perfect for the holidays, card ..
Fun Halloween and scream themed quotes and phrases. 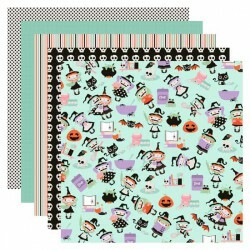 Perfect for card making, home decor, crafts and .. 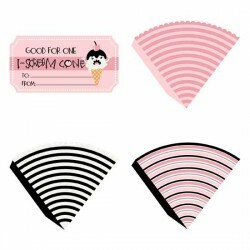 This fun printable is full of ice cream cone wraps, cup wraps and a printable reward ticket for a fu..
Fun Halloween graphics that will make you scream! 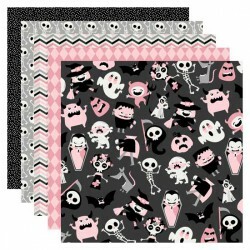 Perfect for the holidays, card making, decor, plan.. 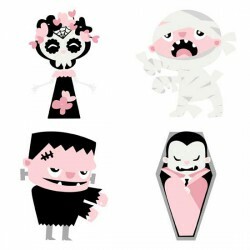 These fun spooky treats are perfect for Halloween, card making, parties, planner stickers and more!.. 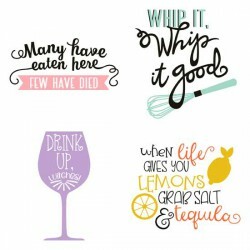 Fun kitchen themed quotes, perfect for card making, home decor and more!.. 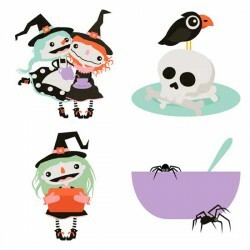 Adorable Witches in the kitchen, cooking up spells and treats, perfect for Halloween, card making, h..
Fighting to keep humanity alive, our heros and villains fight off zombies and are prefect for Hallow.. 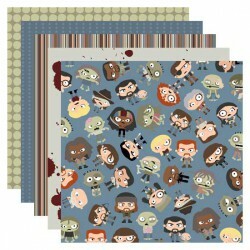 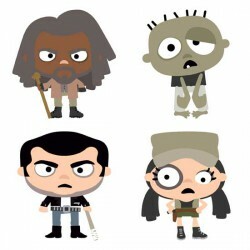 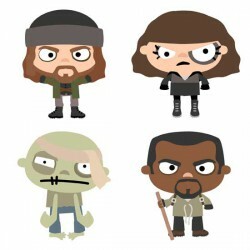 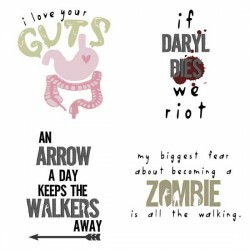 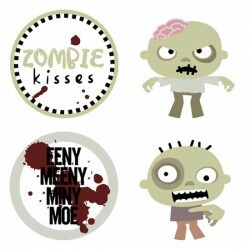 These fun zombie themed quotes and phrases are perfect for Halloween, crafts, card making and more!.. 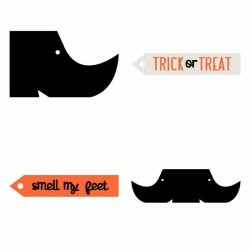 Mini thankful graphic set, perfect for home decor, card making, crafts and more!..